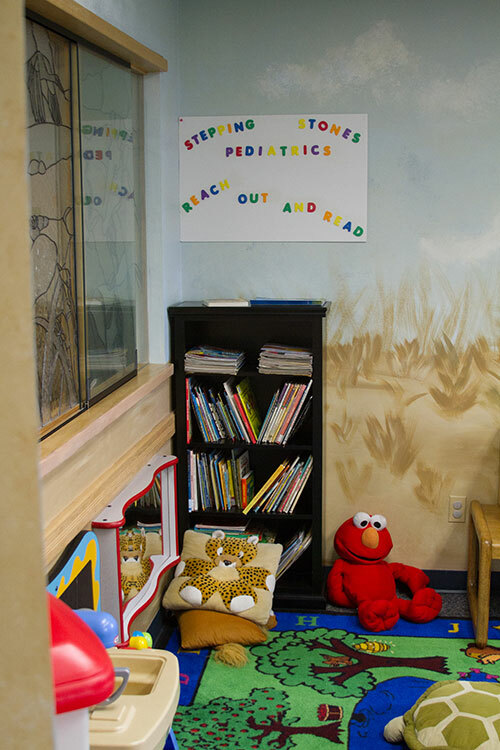 Reach Out and Read Colorado gives young children a foundation for success by incorporating books into pediatric care and encouraging families to read aloud together. 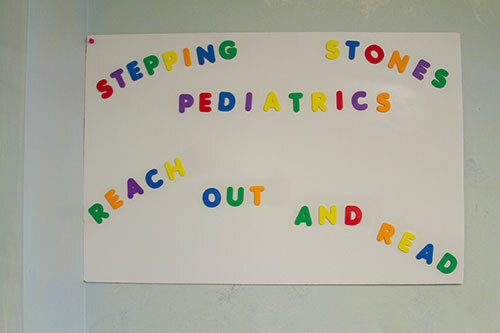 Reach Out and Read Colorado trains doctors and nurses to advise parents about the importance of reading aloud and to prescribe books to children at wellness check-ups from 6 months to 5 years of age, with a special focus on children growing up in poverty. By building on the unique relationship between parents and health care providers, Reach Out and Read Colorado helps families and communities encourage early literacy skills so children enter school prepared for success. Partner clinics receive books, training and support from Reach Out and Read Colorado. 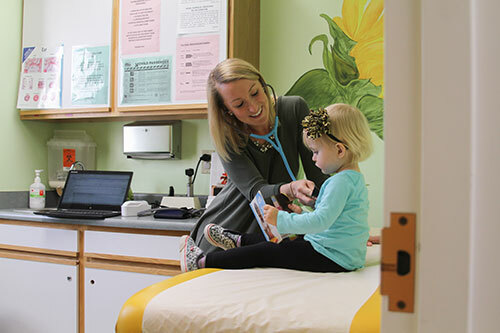 Over 1,500 health care providers across the state have been trained to use books as an exam room tool to discuss early literacy with parents and evaluate child development. 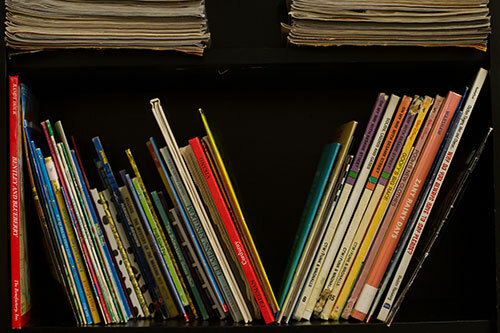 Families that participate in the program read to their children more often, sharing books two or more times per week. Children’s language and reading skills are improved, helping young brains to develop and strengthening bonds between parent and child.